Duplex junto a la iglesia. 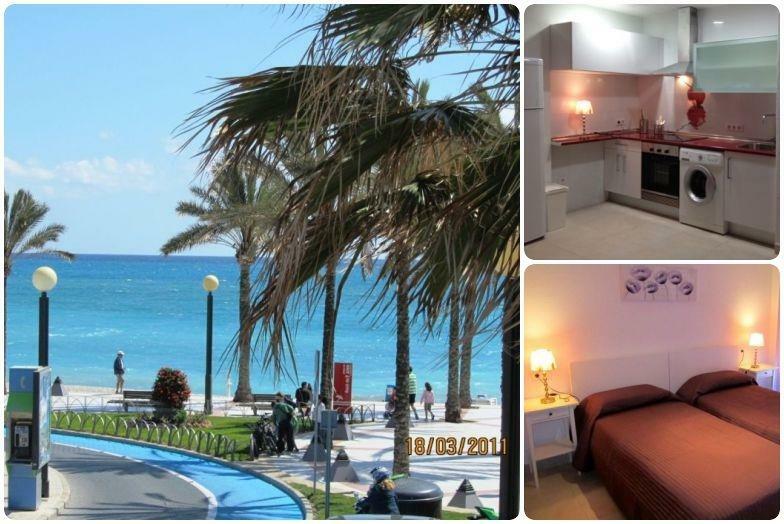 Totalmente equipado TV + Sat, A/A & Calefacción, 2WC, Terraza 16m2 + Solarium 16m2, Parking privado, renovado compl. en 2014 !!. Perfecto para largas estancias en invierno,temperaturas suaves todo el año !! It was a very nice appartment with a great view. It was located in the old town Altea. Very nice with a lot of nice restaurants and terraces. Also a big plus was the garage.